Interstate Love Song has 60lbs. of cocoa nibs in it. About one pound of chocolate per 50L of beer. 300 whole Desolation Sound oysters went into the boil to give ISL a bit of brininess and minerality. If you haven’t had an Oyster Stout before don’t be scared (unless you’re allergic), this beer doesn’t actually taste like shellfish. The flavour profile is more in line with salted chocolate. 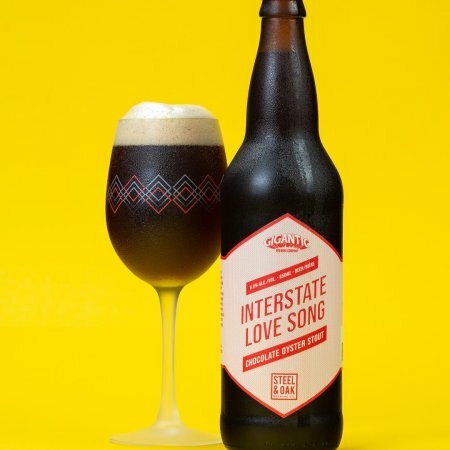 Interstate Love Song will be officially launching on Thursday February 14th at Steel & Oak, with Big Shucker on hand in the tasting room serving oysters starting at 5:00 PM.